affordable solutions to meet your goals. 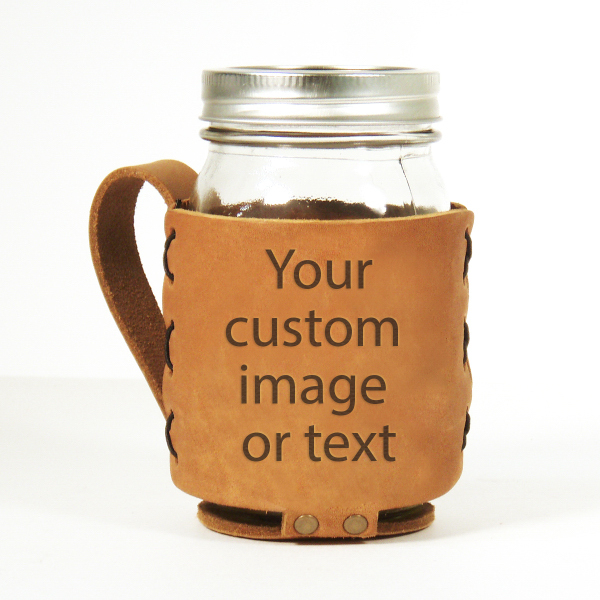 Made in Asheville, NC, this holder with a handle is made of natural leather and hand-stitched with your logo burned into the leather. Ask us about can, long-neck, pint glass, growler and other beverage holders! This matching set is designed to Show Off Your Logo. 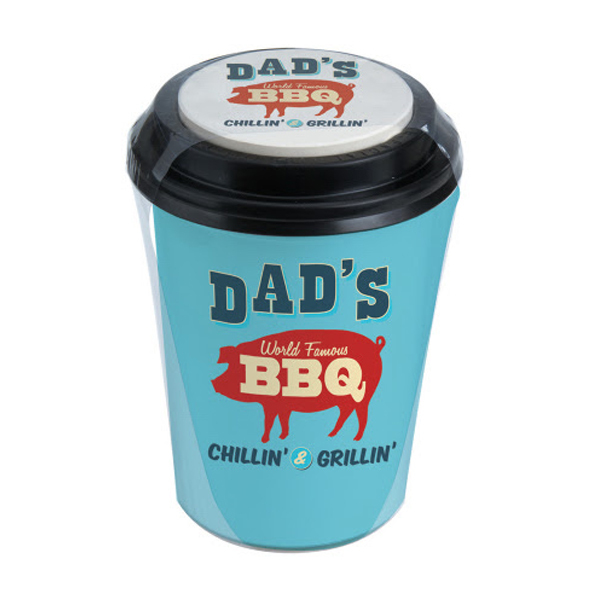 This tissue-to-go cup and matching absorbent car coaster with a full color imprint is shrink-wrapped to make a great gift or addition to your retail store. 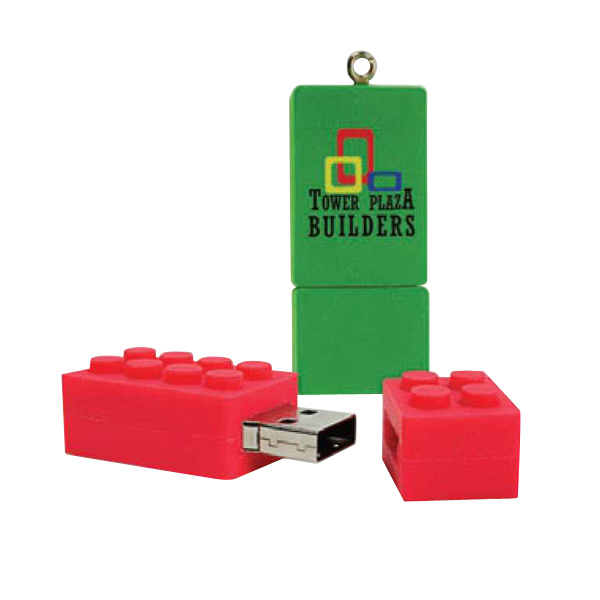 USB drives come in all shapes and sizes, but we love the way this tribute to a toy classic Shows Off Your Logo! Choose from 128 MB - 32GB. It includes up to 2GB of pre-loaded data. 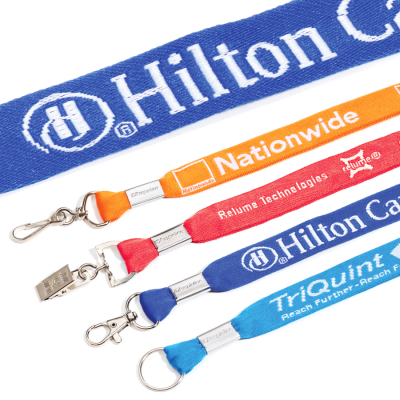 This long-lasting and stylish lanyard will Show Off Your Logo. Your imprint is digitally embroidered into the material giving the best reproduction of your logo. 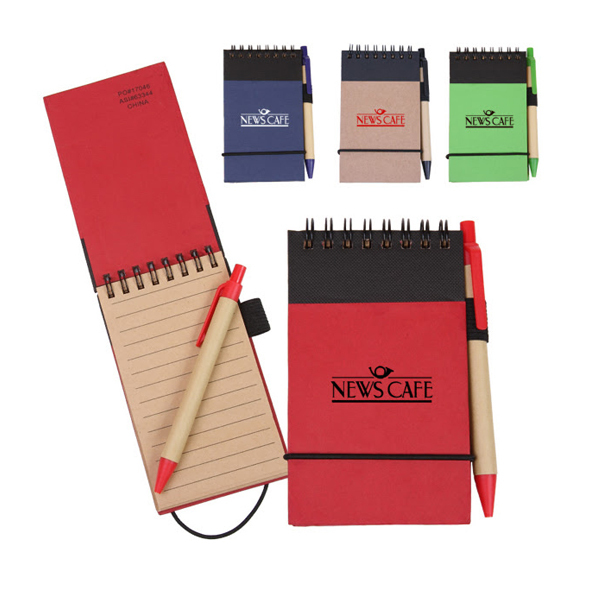 Show Off Your Logo with this jotter with a chipboard cover made of recycled materials and approximately 50 lined sheets of paper. An elastic pen loop and matching pen are included! Available in Natural, Lime, Blue and Red.